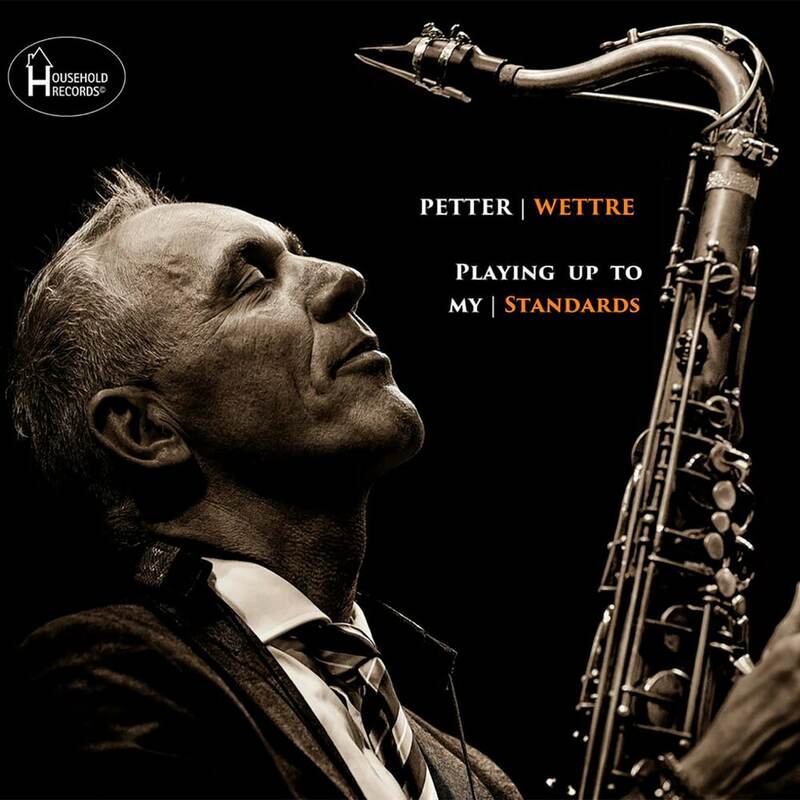 Petter Wettres latest release is "Playing up to my standards", is a collection of standard songs from the jazz treasure chamber. "I wanted to look back and pay tribute to the sources of inspiration. This is perhaps a slightly different and more "straight forward" expression than what I usually do. At the same time, there are songs that have followed me through all the years, and which I and the band have tried to brush up and add to our own "x-factor"."